Thank you for visiting the Senter, REALTORS website. As one of Abilene's premier real estate companies for more than 60 years we have established a "Tradition of Trust", and been voted a favorite of the Abilene community more than any other real estate company in Abilene or The Big Country. We appreciate the opportunity to serve and assist you with any residential and commercial real estate in Abilene, TX and surrounding areas. Contact us to see how The Senter Difference works for you! In an increasingly online world it's important to stress the importance of having a full time professional REALTOR guide you in your transaction. Inspections, common mistakes, items that get overlooked, legally binding contracts, loan processes and conditions, paper work coordination, what stays and what goes. There are still so many aspects of a real estate transaction that can go wrong without full time guidance that's backed by years of real world experience, market experience, transaction experience, and real estate experience. We encourage you to use the resources on our website such as the comparative market analysis request and the mortgage calculator. If you have any questions please contact one of our full time, professional REALTORS or call the office at (325) 695-8000. Remember, in this ever changing real estate market the team at Senter, REALTORS has been the one constant you can count on for over 60 years! 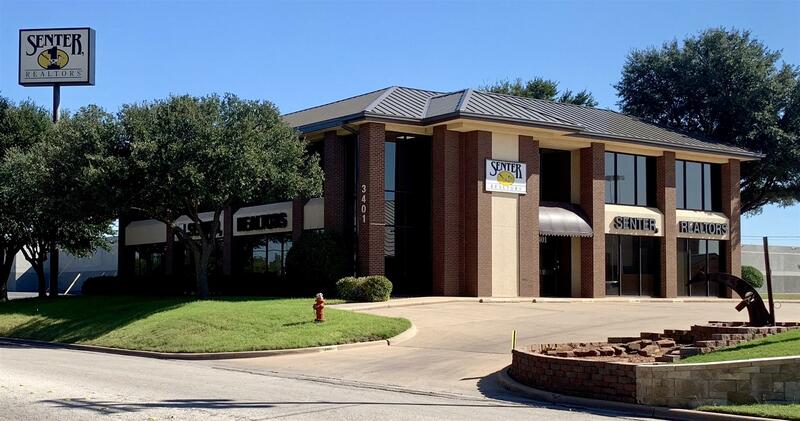 We are your local experts for commercial and residential real estate in Abilene, TX. We look forward to hearing from you and we can show you ANY home or property on the MLS in Abilene and The Big Country. Fill out the form below for a free real estate consultation to discuss your goals. Thank you again for visiting our website and we'd love for you to follow us on Facebook as well! We have new listings, upcoming open houses, and more shared regularly on Facebook.